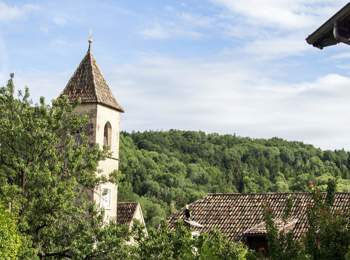 The country of Montiggl, fraction of Eppan, is nestled among vineyards, orchards and woods of Monte di Mezzo. The small village has about 100 inhabitants and is certainly the most appropriate destination for those seeking peace, quiet and relaxing. Montiggl is located a short distance from the city of Bozen, whose inhabitants took refuge here especially during the summer, look for a bit 'of coolness and peace. 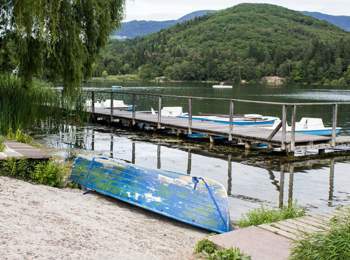 The forests of the area and the old farms are scattered on the lush shore of the two lakes of Montiggl, the main attractions of the area. Definitely worth a visit in Montiggl is the parish church in neo-Gothic style dedicated to the Three Wise Men. Worth seeing as well the Baroque altar which is located inside the church. The climate is very mild and Montiggl’s summer offers sunny days and also quite warm, ideal for those looking for holidays in the mountains without sacrificing the warmth of summer and those travelling with family. There are also many walks, of easy or medium difficulty, such as those along the Spring Valley, where you can see beautiful flowers bloom much earlier than in other parts of South Tyrol. 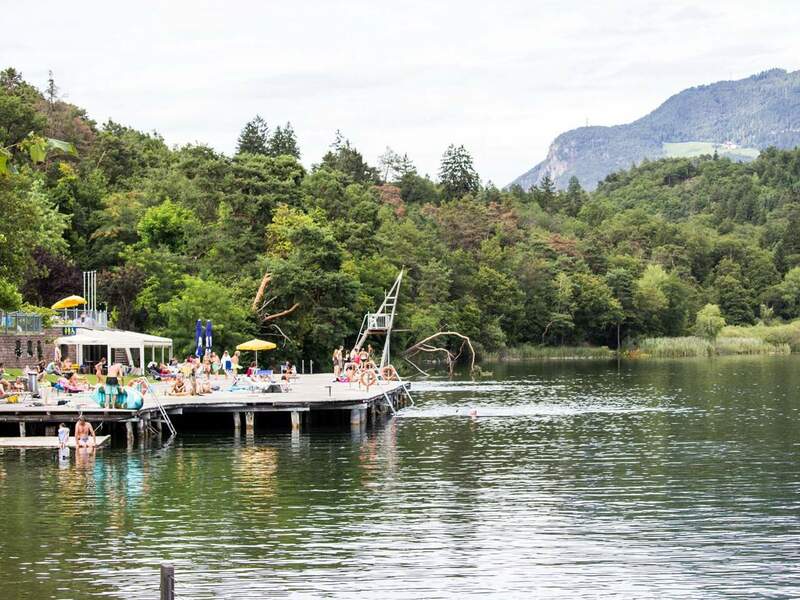 We have already said that the main feature and the main attraction of Montiggl are its two lakes, a protected natural area and a place of relaxation for excellence in every season of the year, both summer and winter. 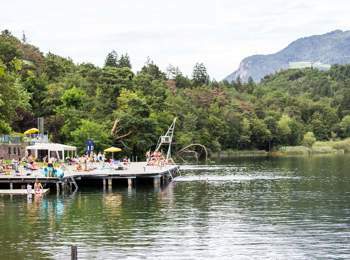 The largest one also hosts an equipped beach with all the necessary infrastructure to spend a pleasant afternoon in the sun: loungers, parasols, bars and pedal boats. All around the two lakes are expanding forests and untouched nature, that encourages families to come here with the children and the elderly. 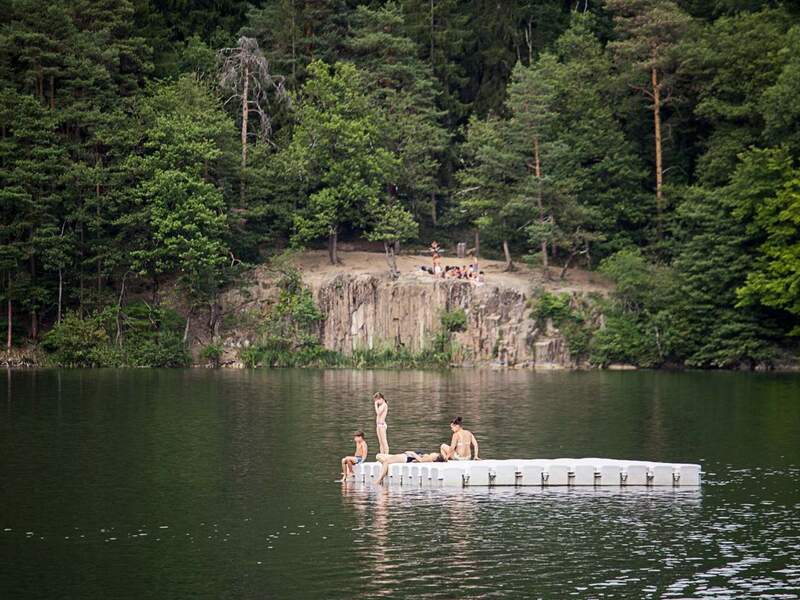 The lake waters are naturally suitable for swimming, ideal for those allergic to chlorine or the saltiness of the sea.